A Canadian company paid $37.37 million to partner with Property Markets Group on a proposed condominium tower in downtown Miami. New York-based PMG paid $80 million in late 2014 to purchase the site at 300 Biscayne Blvd. out of receivership. The previous owners, Maurice Cohen and Leon Cohen, had their assets seized by French banks after they were convicted of tax evasion and fraud. PMG already unveiled plans for a 464-unit apartment tower called Vice on the west side of the property. The east side of the property is planned for a condo tower, although the size hasn’t been announced. 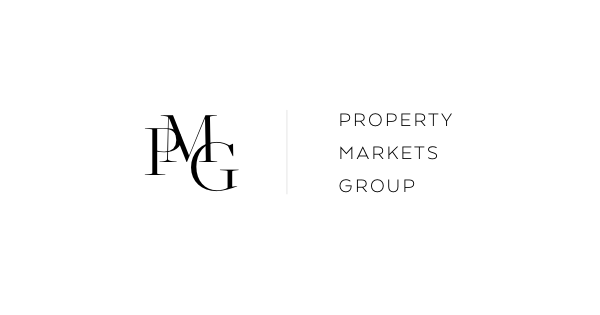 Ontario, Canada-based Greybrook Securities and Greybook Realty Partners bought into the condominium portion of the PMG project. The developer said it would be the tallest tower in Miami. PMG Principal Ryan Shear said it would rise 1,049 feet. Currently, the tallest building in Miami is the Four Seasons at 789 feet. Panorama Tower, which is under construction, would surpass that at 822 feet. In terms of proposed projects, the largest one is a 1,049-foot tower as a future phase of Brickell City Centre. “Miami is becoming a new global gateway market with the downtown Miami core at the epicenter of a city that has a growing financial sector and is the destination of choice for commerce and entertainment,” said Sasha Cucuz, CEO of Greybrook Securities.